This suite of research briefs created by EDC supports research-based implementation of 1-to-1 mobile tablet initiatives in elementary classrooms. The briefs focus on mathematics and address topics such as counting, mathematical discourse, and effective use of technology tools. 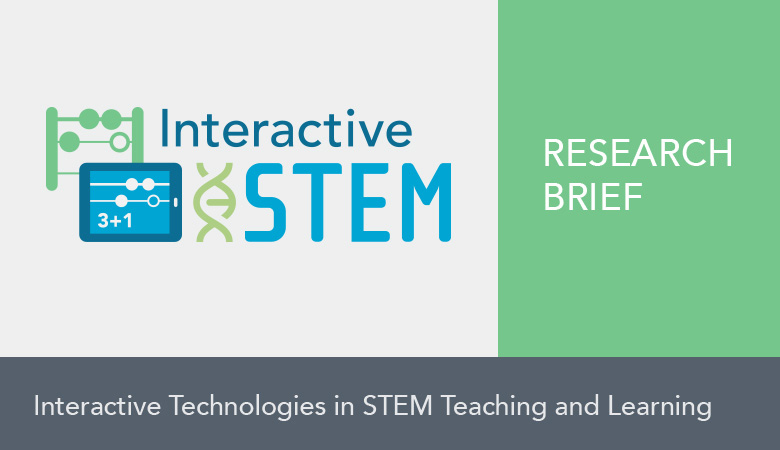 These briefs were developed as part of the Research + Practice (R+P) Collaboratory, with teachers, researchers, and mathematics education faculty as contributors. This report presents detailed descriptions of five guidelines for schools and districts to consider as they draw upon interactive mobile technologies to promote students’ mathematical thinking.